We’ve gotten to know the life, merits and main events of the lives of the men who have held the presidency of our country. In the sixteenth chapter of the Great Encyclopedia of Chile we’ve gotten to know the life, merits and main events of the lives of the men who have held the presidency of our country. – The Constitution of 1833 was promulgated under the government of Jose Joaquin Prieto, and it stood out because, despite the fact that it was reformed in some aspects, it ruled our country until 1925. 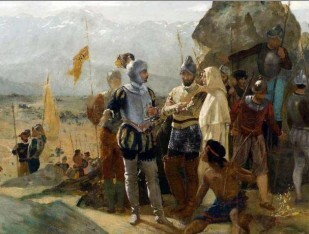 – The main tasks carried out by Manuel Bulnes were establishing the country’s borders and modernizing education. – In 1859, during Manuel Montt’s rule, there was a social outbreak that demanded reforms to the Constitution of 1833. – Jose Joaquin Perez was the last of the decade long presidential terms. – Anibal Pinto declared war on Peru and Bolivia, thus beginning the Pacific war. – Jose Manuel Balmaceda abruptly finished his term after the civil war of 1891 began. 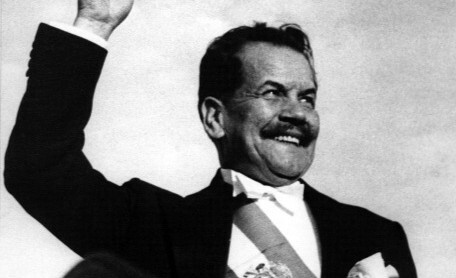 – Pedro Aguirre Cerda was the first president of the radical era and his government stood out for the shot in the arm it gave to education. – Patricio Aylwin was the Christian democrat who took over after the return of democracy. – After Aylwin, the presidents who have ruled are country are: Eduardo Frei Ruiz-Tagle, Ricardo Lagos and Michelle Bachelet (present head of state).